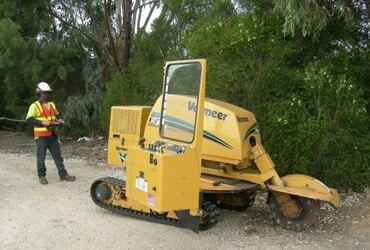 MJS Tree & Stump tree services has been serving Adelaide Hills and surrounding areas for over 25 years. 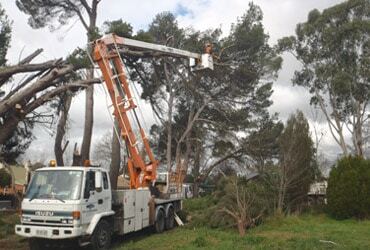 We are located in Mount Barker and offer custom services such as tree removals, tree trimming, tree pruning, tree inspections, stump removal, stump grinding, 24 hour emergency storm damage removal and cleanup and more. We offer FREE estimates on all work to our customers. 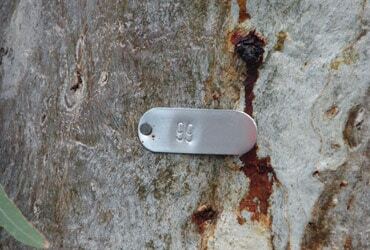 Call us for more information on any tree maintenance service. We have many years of experience providing high quality work with prompt and professional service.​ You can rely on MJS to be there when you need safe and expert tree help. When you are dealing with hanging limbs over house or a tree that’s about to topple over, it’s best to call in the professionals! Dead or overgrown trees are more than just an eyesore; they can also pose a safety hazard to your property. 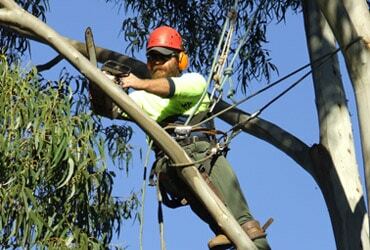 When you call MJS, you also get certified Bridgewater arborist services as we have extensive knowledge and experience of Adelaide Hills trees and vegetation. We strongly believe it is critical to hire the best tree maintenance and tree removal specialists for any big or small tree maintenance and with MJS Tree & Stump you get the best service and expert advise on tree care. Are you in need of emergency tree surgery? 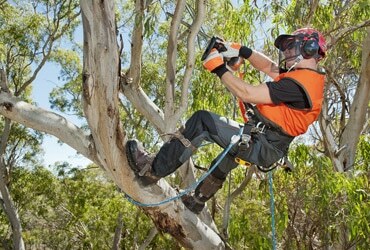 Looking for reliable team of tree technicians for removal of dangerous or decayed branches or simply need us to trim your hedges for a cleaner look or cut trees in the backyard to let more light through, then please call us now.We serve all of Adelaide and neighbouring suburbs and are readily available on a one-off or regular basis to address your tree maintenance needs. We work 24×7 to assist you in storm damage. 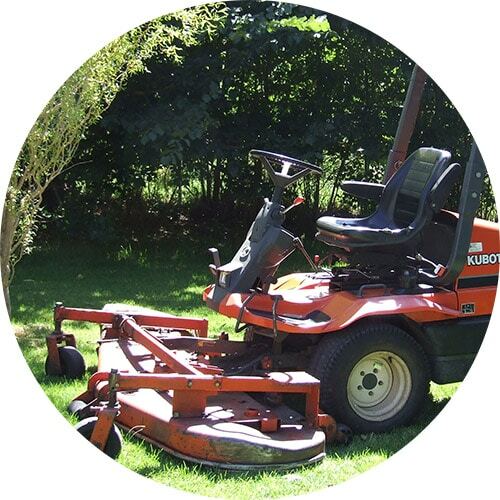 What we can offer you: Trustworthy, Cost Effective and Reliable Bridgewater Tree Service. Over the years we have built up a great working relationship with local councils in the area and fully understand all regulations. 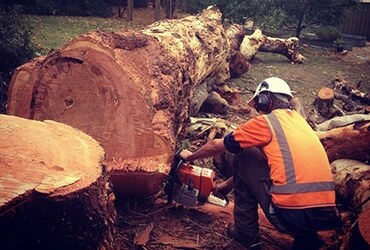 MJS Tree & Stump has been conducting tree reports, risk and hazard assessments, management plans and tree appraisals for councils, businesses, governments and residential customers in Adelaide Hills and Adelaide since 1990.We welcome both domestic and commercial work so whether you need emergency tree surgery to remove dangerous branches or regular maintenance to keep your trees and hedges in order, we are the ones to call.